This trip is full and registration is closed. This WXXI Travel Club Excursion is now SOLD-OUT. Round Trip air from Rochester Intl. 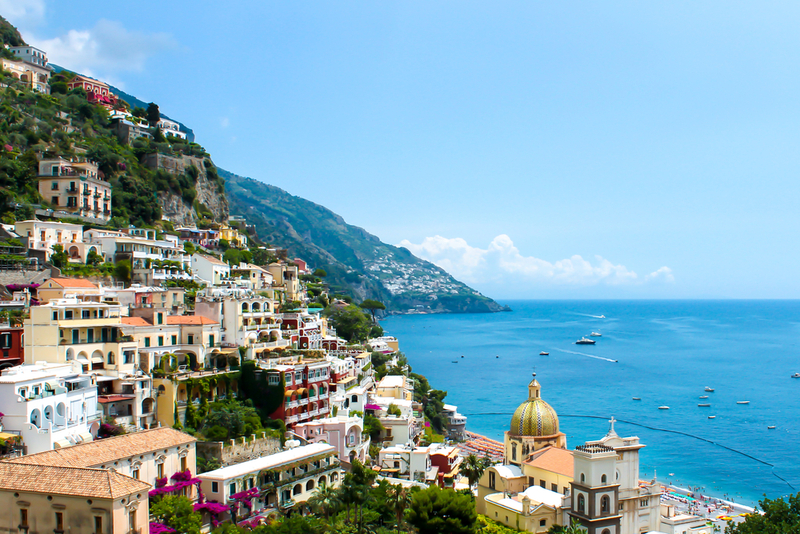 Airport, Air Taxes and Fees/Surcharges, Hotel Transfers and Gratuities for the Tour Manager and Driver, Isle of Capri Tour, Rome by Night Tour, and Salerno by Night Tour.